Coupons valid until November 30, 2018. May redeem multiple coupons per person. Valid for ages 3 to 14 years old. Kids under 3 years old pay 20,000 L.L. at KidzMondo. Parents wishing to accompany their children pay 20,000 L.L. 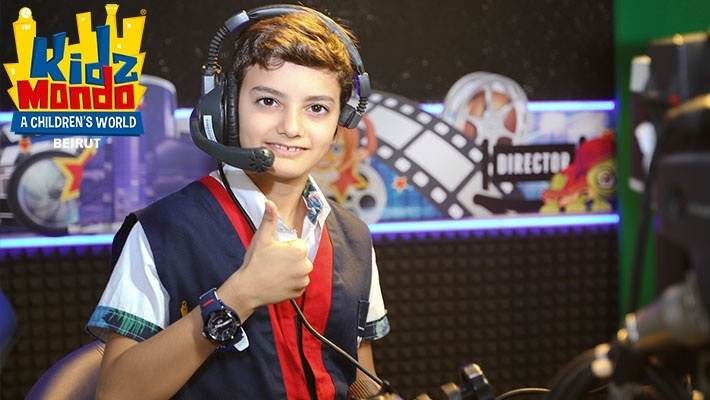 at KidzMondo. Not valid for groups of more than 4 children. Excludes birthday packages. Excludes public holidays. Open Tuesday to Thursday from 9 AM till 3 PM, Friday to Sunday from 10 AM till 8 PM. Non Refundable / No carry over. VAT included in price. Standard terms & conditions apply. 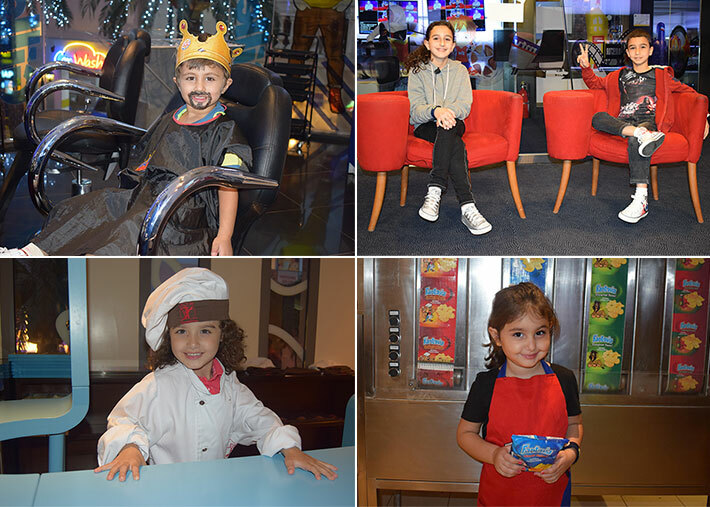 Let your kids play a role in the adult life and be part of an edutainment program that nourishes their mind and at the same time ensures they have a blast! 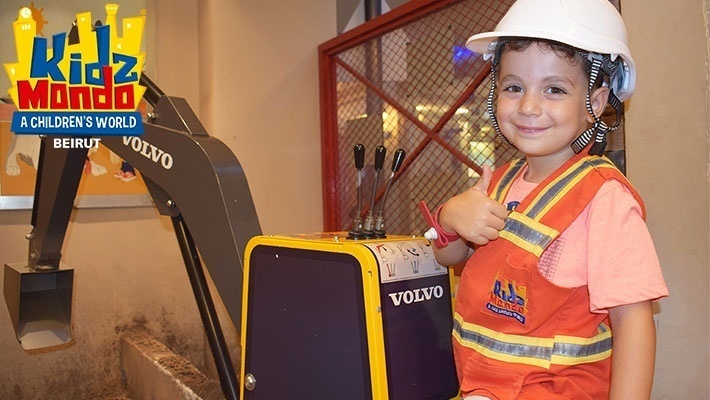 Get an Entrance Ticket to KidzMondo Beirut, only $18 instead of $26.6. 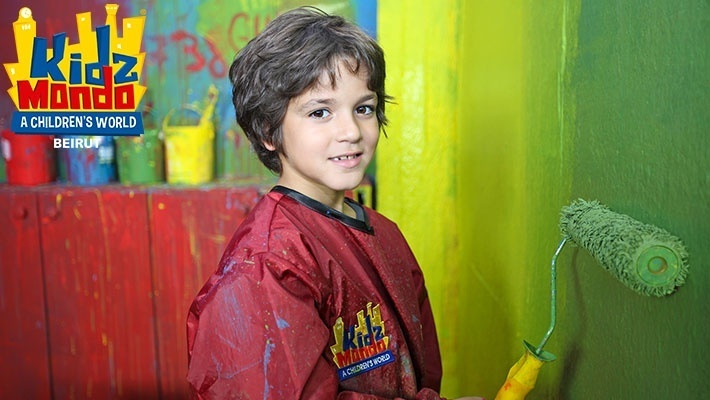 An adult-themed realistic space with lots of fun and education for your kids! 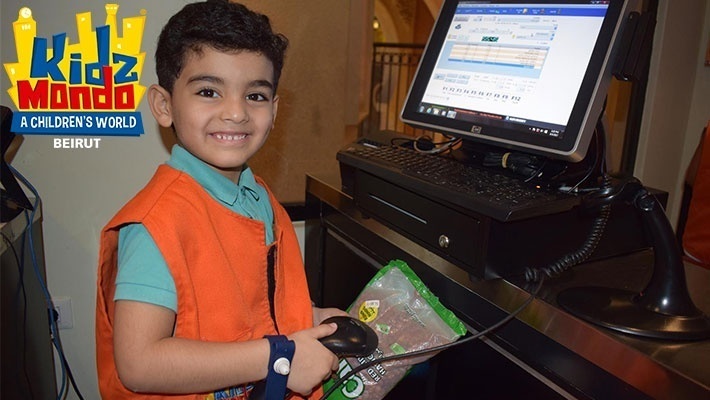 KidzMondo is a safe, interactive and educational theme park where kids perform the role they are playing and are led by a highly qualified team. 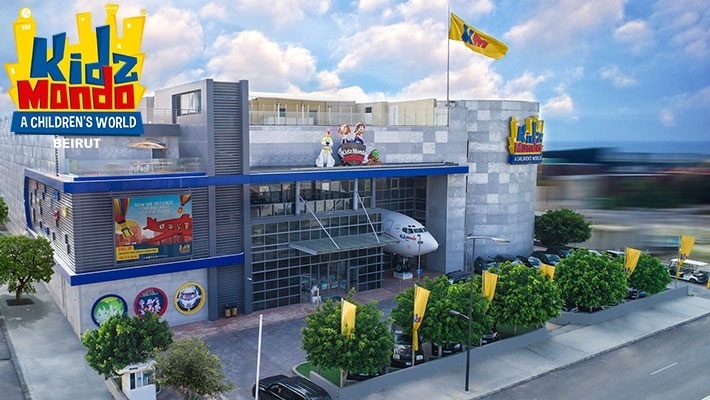 They offer a unique edutainment oriented indoor theme park created with the intention to amuse while simultaneously imparting knowledge. 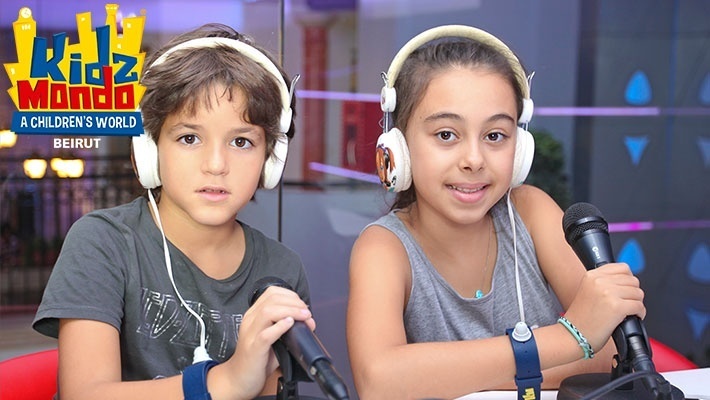 KidzMondo provides children with a relevant and tangible learning experience, appealing to the need to address and encourage interest. Children will be exposed to age-appropriate activities in a dynamic and safe surrounding, featuring a miniature-sized city replicated from the real world. 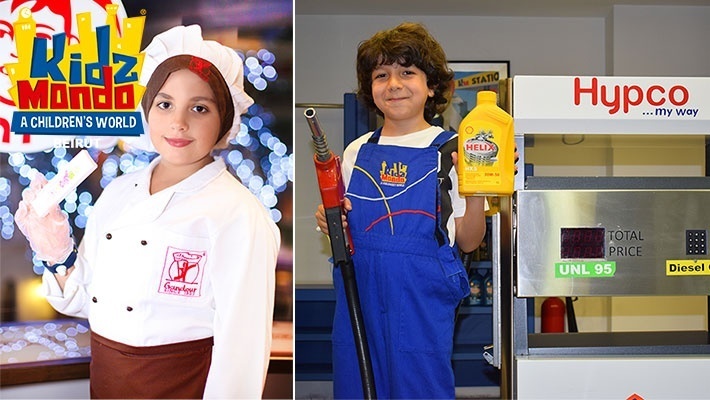 They will be attracted to go through the different establishments, while providing them with a mental and physical voyage of investigation, exploration and adults' role play.